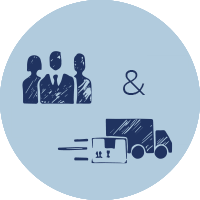 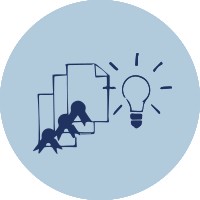 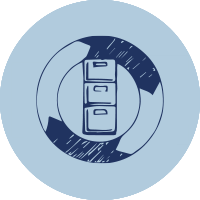 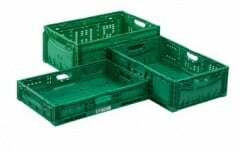 Schoeller Group is a group of companies connected to the Schoeller holding companies in Munich and Zurich that are active in the areas of returnable packaging solutions, supply chain systems and intellectual property services with a special focus on sustainability. 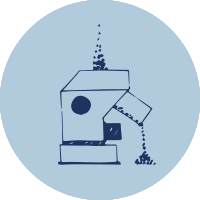 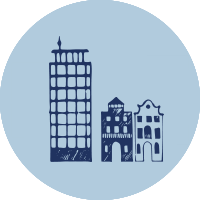 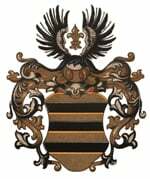 The group has developed out of traditional roots from Gebrüder Schoeller in Düren (founded in 1799) and Alexander Schoeller & Co, Jülich (founded in 1880) and is now held by Martin and Christoph Schoeller and their families in the 7th generation. 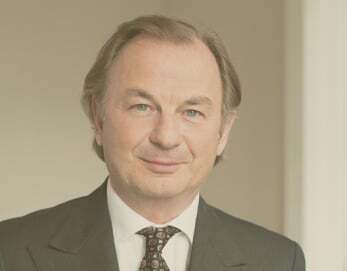 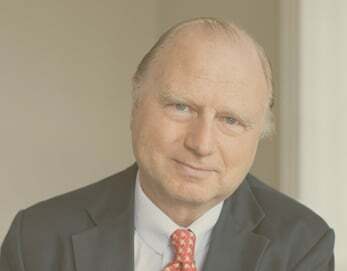 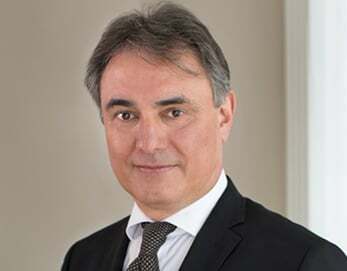 The group has combined revenues in excess of 1bn.€, more than 4.000 employees worldwide and is structured in several operational entities under four separate family owned holding companies Alexander Schoeller & Co, Gebrüder Schoeller, Schoeller Logistics Systems and Schoeller Group that either hold majorities or strategic minorities in different partnerships. 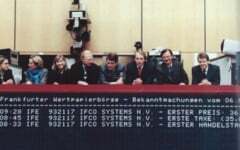 The companies act independently from each other. 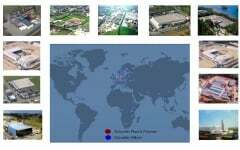 The group is organized in six independent and ringfenced segments. 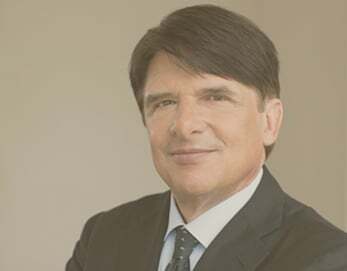 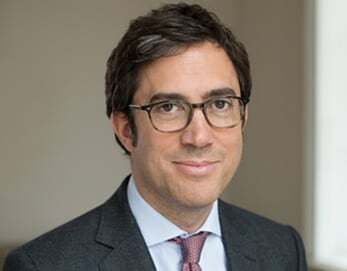 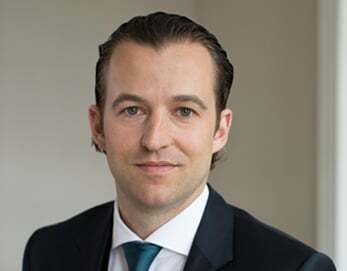 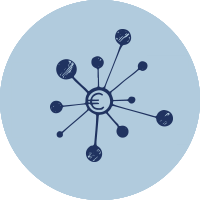 Among its industrial basis the Schoeller Group has also developed its own family office including liquid asset management, real estate (both developments and longterm holdings) as well as some select private equity/venture capital investments. 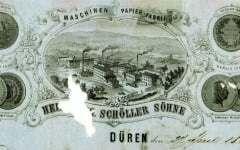 Origin of the Schoeller industrial family with the iron production in Kirschseiffen/Hellenthal/Germany – still the site of the Schoeller Werk today. 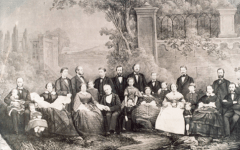 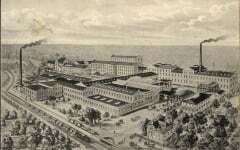 Subsequent the family was pioneering into textile, paper, sugar industry and banking. 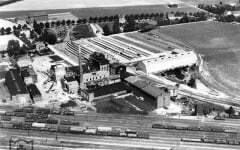 Foundation of Alexander Schoeller & Co Zuckerfabriken, Jülich. 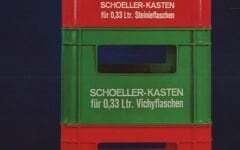 Alexander Max Schoeller (1911 – 1973) separates from the traditional family business and enters into wooden boxes and container manufacturing in Silesia and moves in 1948 to Göttingen. 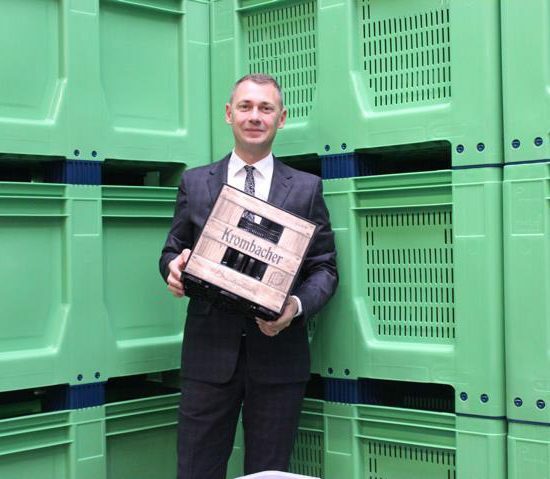 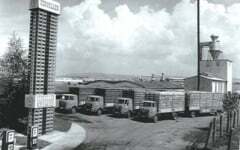 Development and production of the first plastic bottle crate by Alexander Schoeller. 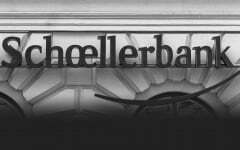 1982 Entrance of Martin Schoeller and Christoph Schoeller in the company and rebuilding of European factory footprint. 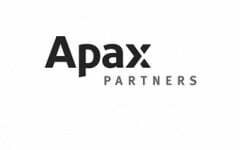 Club deal acquisition of trans-o-flex together with Amberger Group and later-on in 1997 sale to Deutsche Post. 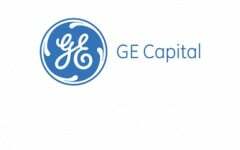 GE Capital becomes partner in IFCO Systems. 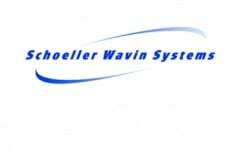 Acquisition of Wavin Trepak and Berolina to form Schoeller Wavin Systems. 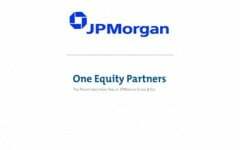 JPMorgan joins Schoeller Wavin Systems as minority partner. IFCO acquires PalEx in US and double-listing at the Frankfurt and Nasdaq stock exchange. 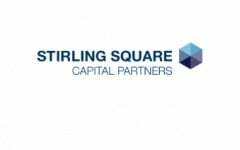 Stirling Square Capital replaces JPMorgan as private equity partner in Schoeller Wavin Systems. 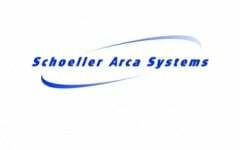 Schoeller Wavin Systems acquires Arca Systems to form Schoeller Arca Systems and becoming world market leader in plastic returnable packaging. 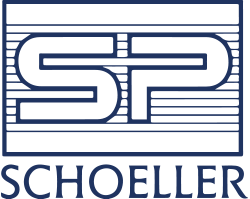 Split of Schoeller Plast Industries and Schoeller Arca Systems. 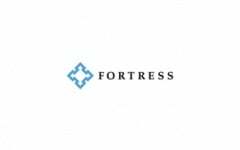 Schoeller and Frohwitter join forces with Fortress to build IPCom. 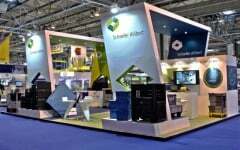 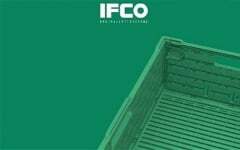 Sale of participation in IFCO-Systems to Brambles. 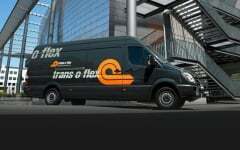 Schoeller joins forces with Amberger Group to re-acquire trans-o-flex.